Our gift voucher is a naturally perfect way to give an environmentally friendly present to the home cook, a keen gardener or wildlife enthusiast. Stuck for a gift idea? It happens to us all….! 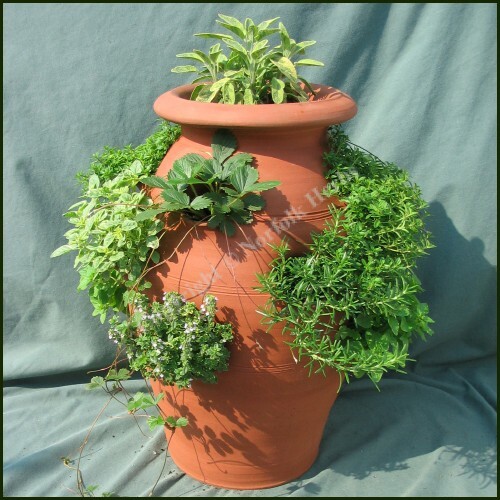 Our naturally raised herb plants will always be received with pleasure but if you are unsure which herbs to buy or perhaps you don’t know if the recipient wants them immediately, why not buy them a voucher and they can choose what they want and when they want it! We have various amounts available which will be posted to you free of charge. If you would rather the voucher emailed, type ’email’ in the gift message box. 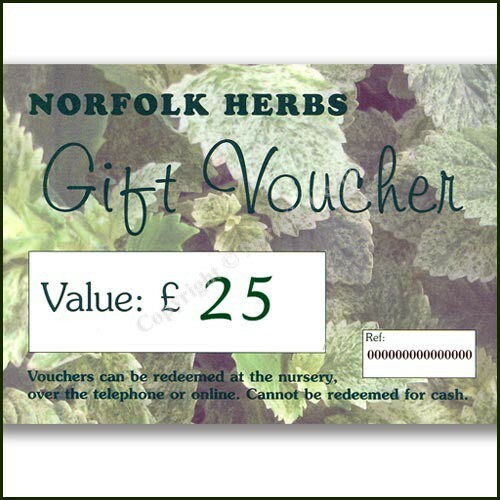 The voucher can be redeemed on the website, by telephone or at the nursery itself. The final choice is huge! 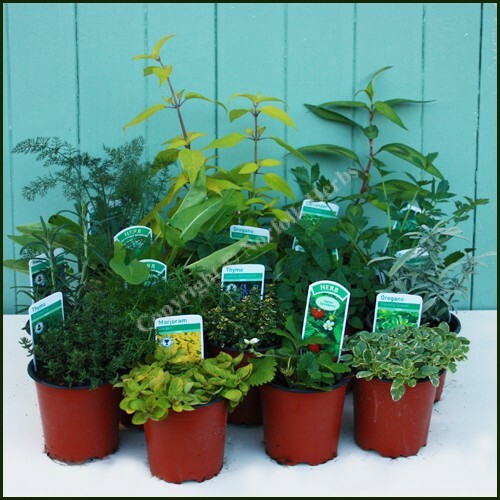 Fresh herbs to pick from a windowsill, patio pot, allotment or garden. Delicious for the kitchen or barbeque. Or choose herbs for home remedies, scents and natural cosmetics. 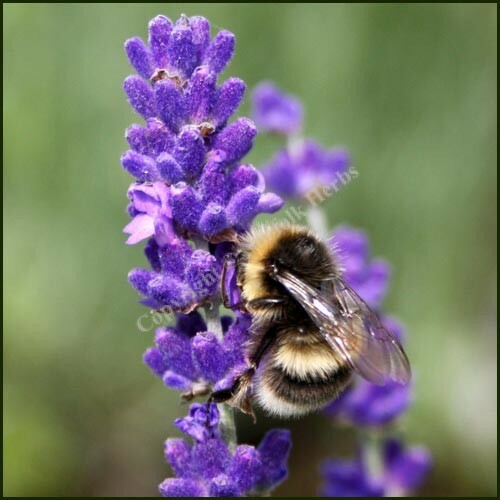 Best of all, plant a herb garden and give nature a home for bees, butterflies and all our hard pressed pollinators. Emailed option is not automated. We will manually email these out shortly after you order.